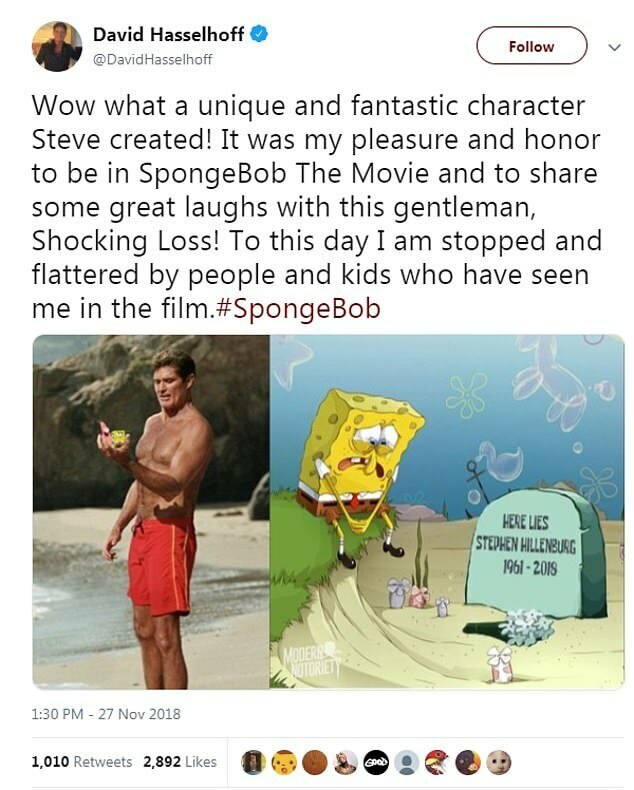 Creator of Nickelodeon’s legendary cartoon series ‘SpongeBob SquarePants’, Stephen Hillenburg, died Monday at the age of 57. 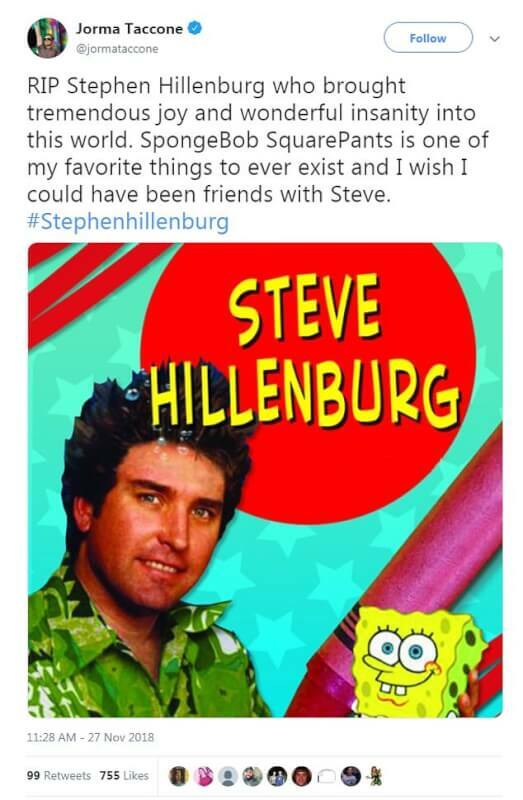 Many celebrities and fans pay tribute to Hillenburg on social media. 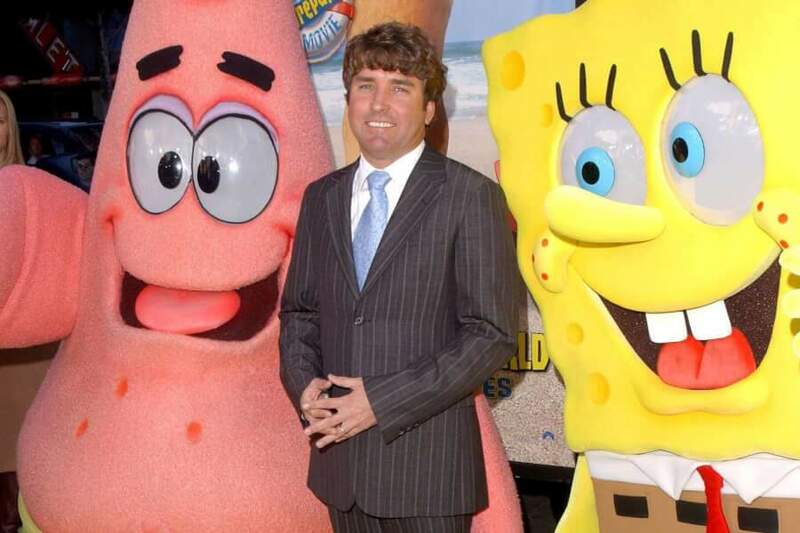 Creator of Nickelodeon’s hit cartoon series ‘SpongeBob SquarePants’, Stephen Hillenburg, died Monday at the age of 57. 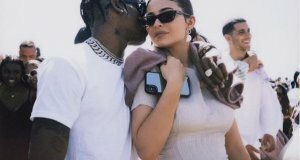 The official cause of death is ALS, also known as Lou Gehrig’s disease, a diagnosis he revealed in March 2017. 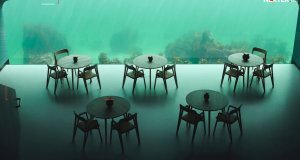 We are incredibly saddened by the news that Steve Hillenburg has passed away following a battle with ALS. He was a beloved friend and long-time creative partner to everyone at Nickelodeon, and our hearts go out to his entire family,” Nickelodeon released in a statement. Patrick: How high's he going to go? SpongeBob: All the way, Patrick, up to the great beyond. Goodbye, friend. SpongeBob: He's on the other side now. 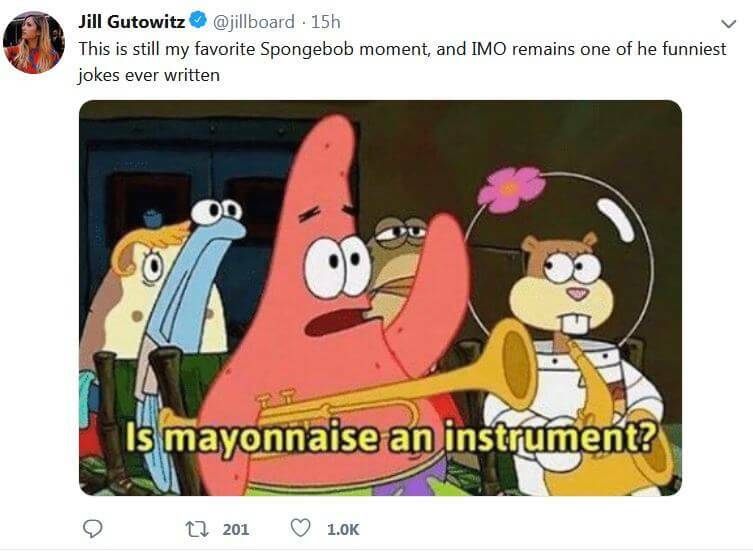 Patrick: Yeah. He's in a better place. Peppa Pig, the Simpsons, SpongeBob and Other Children’s Cartoons Banned Around the World! 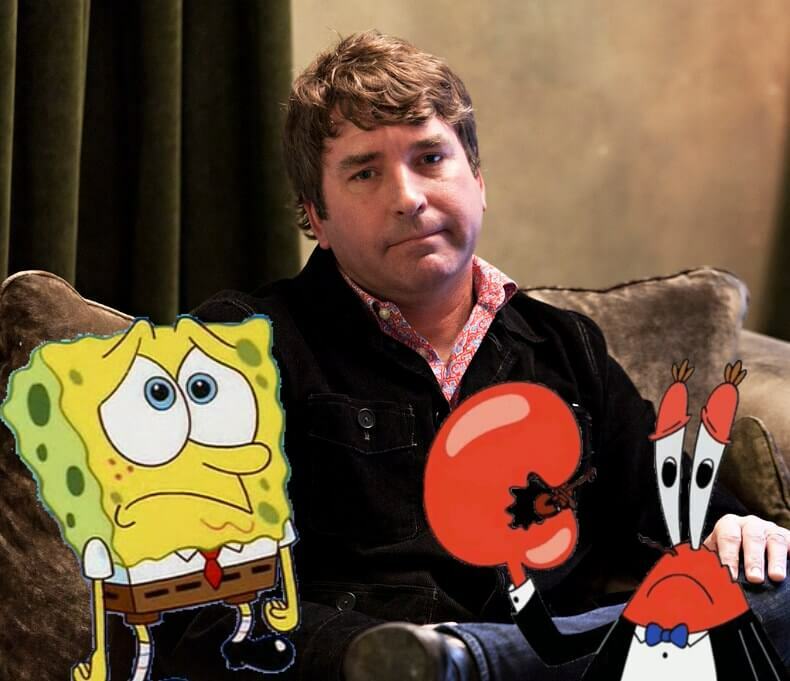 Creator of Nickelodeon's legendary cartoon series 'SpongeBob SquarePants', Stephen Hillenburg, died Monday at the age of 57. 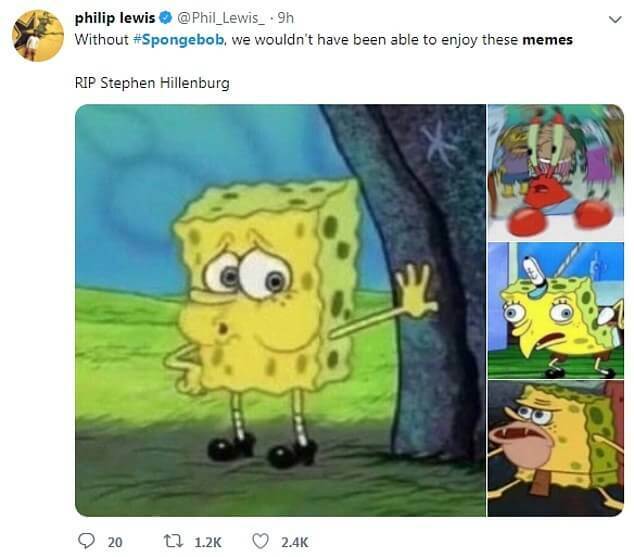 Many celebrities and fans pay tribute to Hillenburg on social media.